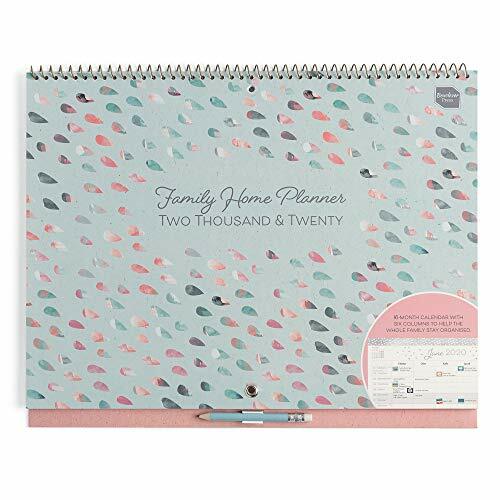 The Boxclever Press 2019 Family Home Planner is a big month-to-view wall calendar with columns for six people that runs to December 2019. 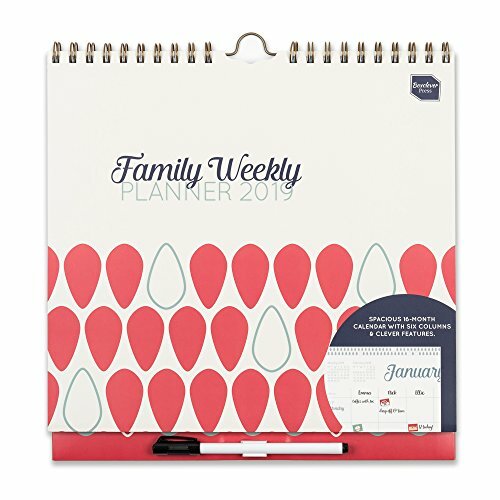 The Boxclever Press 2019 Family Weekly Planner is specially designed to manage busy family life. 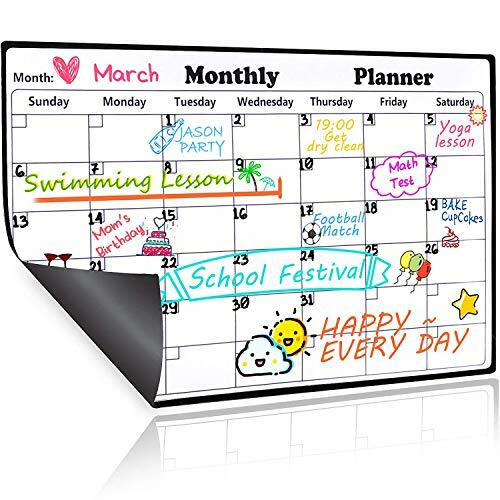 Our magnetic month planner is 0.5mm thick magnetic sheeting so you know its durable and efficient! 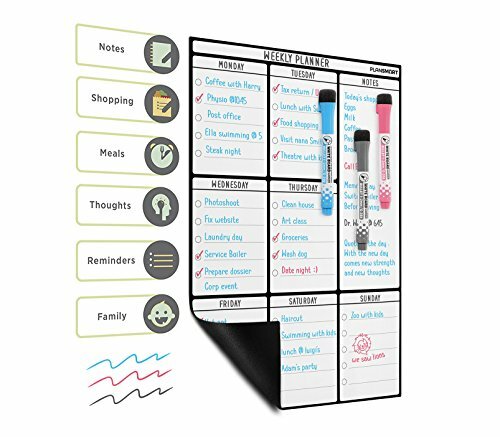 We spent time carefully devising the best possible magnetic whiteboard for your fridge. 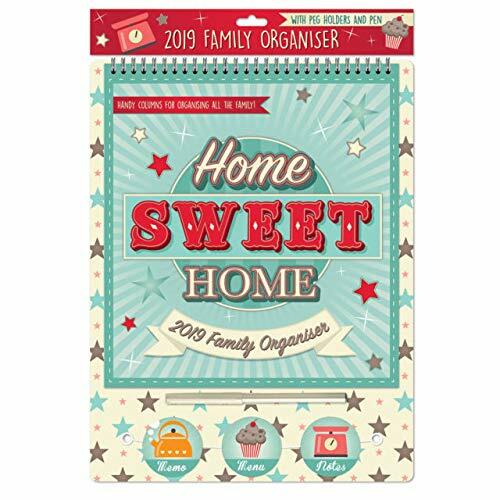 We use ours daily and we believe it's a must have for every home! 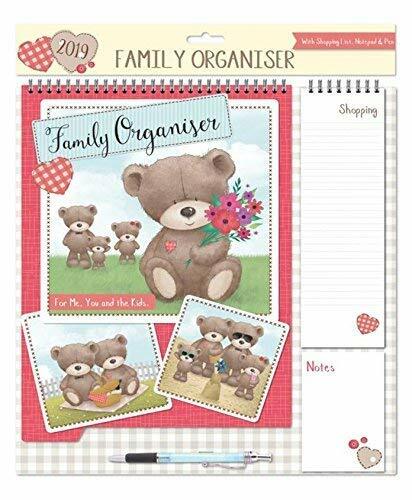 2018 Family Organiser with Peg Holders (Memo, Menu, Notes) & Pen. 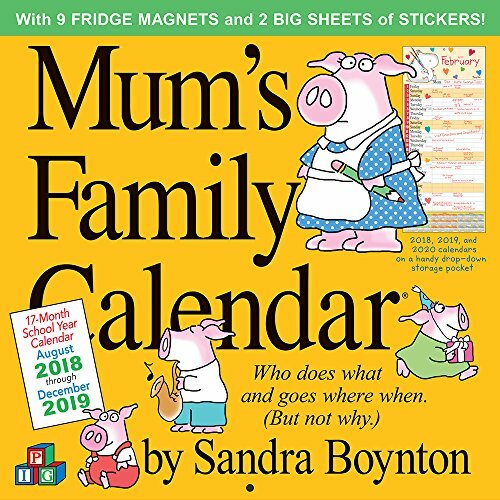 Handy Columns for Organising all the Family! 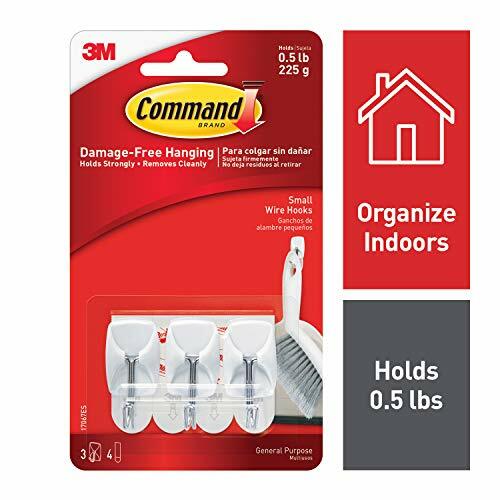 With Peg Holders & Pen. 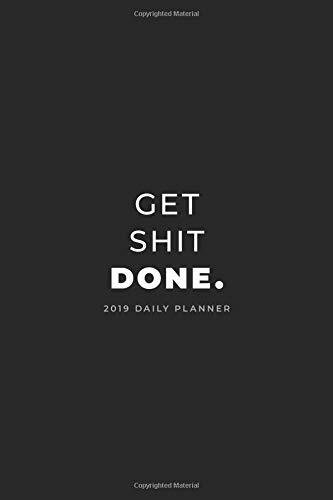 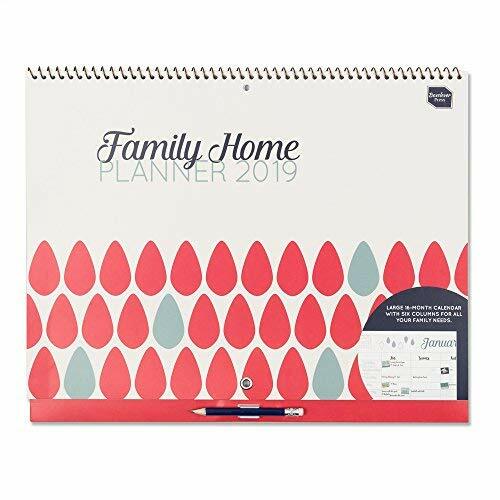 The Boxclever Press 2019-2020 Family Home Planner is a big month-to-view wall calendar with columns for six people that runs from September 2019 to December 2020.